Chris Brown may have lost out on Rihanna to Drake but we’re doubt he is loosing any sleep over it. In fact these days he is acting like he is happy for the both of them. Sources close to the R&B singer told us that Breezy thinks that a relationship between himself and Rihanna wouldn’t work because she was just too intense when they were together. “She was much more fierce and in his face like she wanted to know where he was at everytime of the day and would search his phone and stuffs like that would make him angry,” our source revealed. 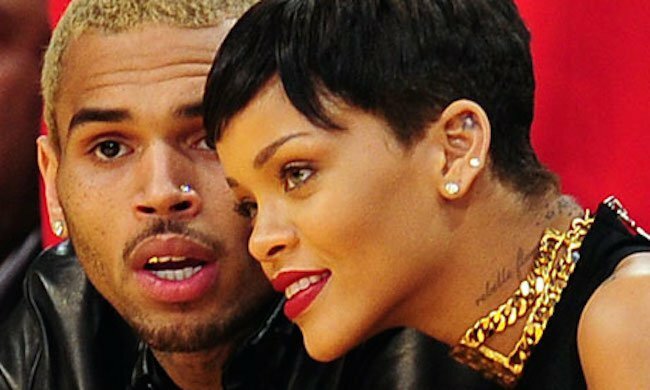 Back in 2013, Chris Brown weighed in on why the couple split after hooking back up and he revealed that he and Rihanna wanted a different type of relationship. 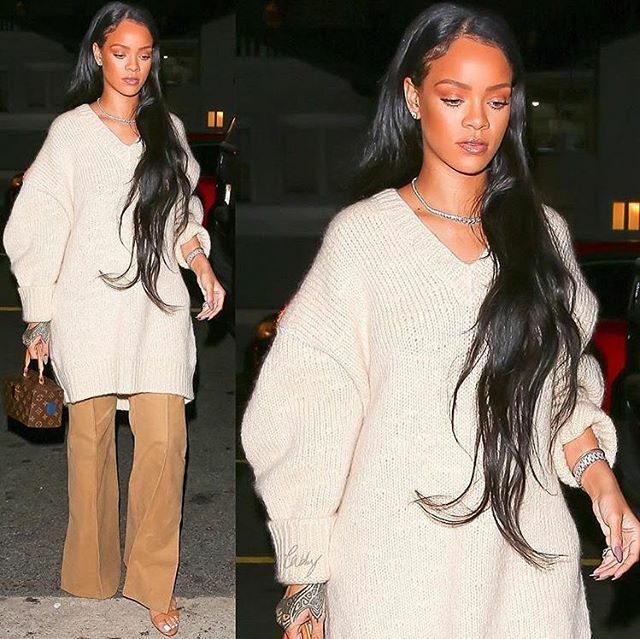 Rihanna is currently dating Drake and Chris Brown is single following his split with Karrueche Tran over his love child Royalty.